Background: Vitamin A gives rise to multiple species of biologically active lipophilic metabolites, known as retinoids, which play a critical role in numerous physiological processes such as vision and embryonic development. 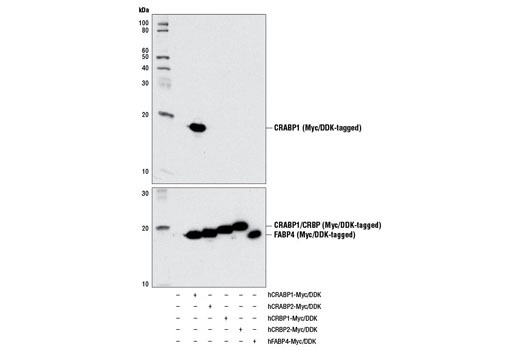 Intracellularly, all-trans retinoic acid is bound with high affinity to either cellular retinoic acid-binding protein 1 (CRABP1) or cellular retinoic acid-binding protein 2 (CRABP2), which aids in its solubilization within the aqueous cytosolic compartment. 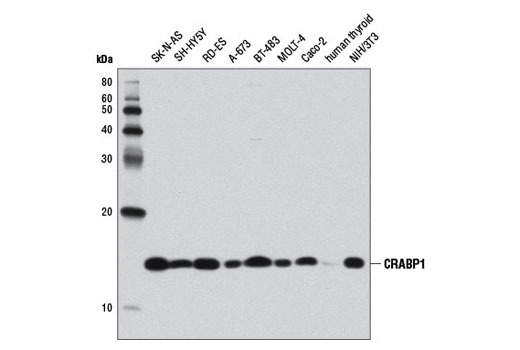 Belonging to the intracellular lipid-binding protein family (iLBP), the human CRABPs are 74% identical at the protein level and each CRABP is highly conserved across multiple species. 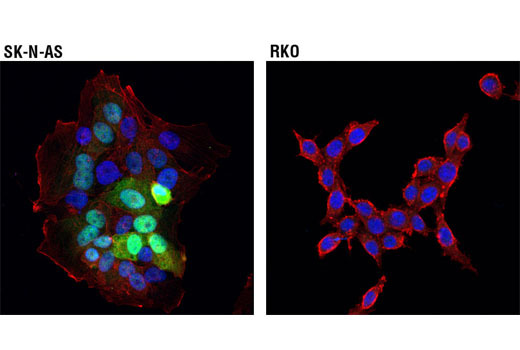 Research studies have shown that knockout of Crabp1 is not lethal but results in defects in limb development (1), suggesting that CRABP1 plays a role in establishing retinoic acid concentration gradients in the developing limb bud. 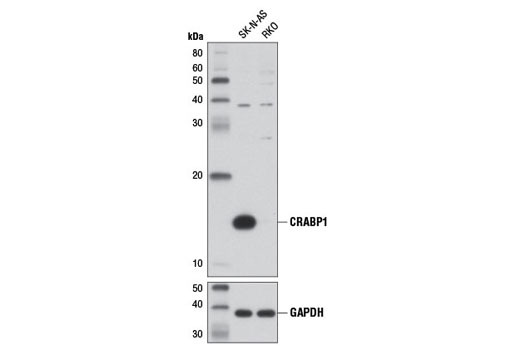 Although it remains unclear how CRABP1 may regulate the formation of retinoic acid gradients in vivo, research studies have suggested that CRABP1 can enhance the activities of intracellular retinoic acid-metabolizing enzymes, thus blunting cellular responses to retinoic acid (2-4). Background: The aldehyde dehydrogenase family is a large group of enzymes that oxidize aldehydes formed through metabolic processes to their carboxylic acids (1). 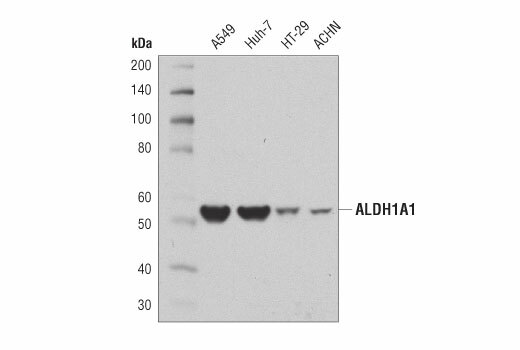 ALDH1A1 is a liver cytosolic isoform of acetaldehyde dehydrogenase and is involved in the major pathway of alcohol metabolism along with alcohol dehydrogenase (2). ALDH1A1 is also known as retinal dehydrogenase 1 and is involved in retinol metabolism, converting retinol to retinoic acid (3). 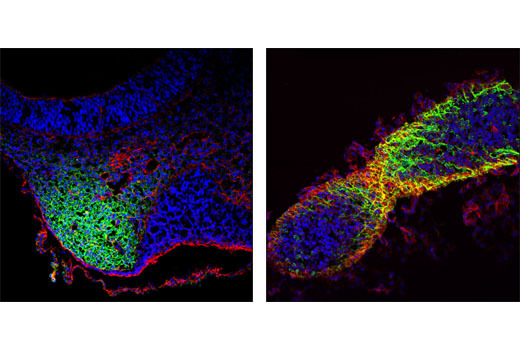 Recent studies suggest that control of retinoid signaling through ALDH1A1 may influence hematopoietic stem cell differentiation (4). 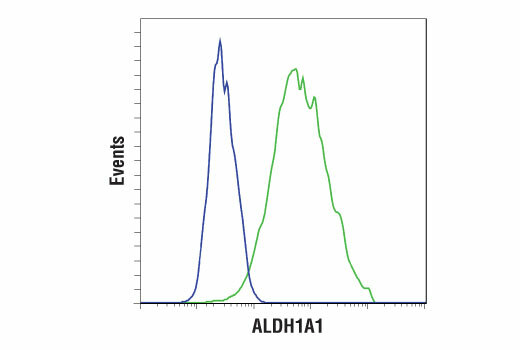 There has been recent interest in ALDH1 isoforms as predictive biomarkers in disease. 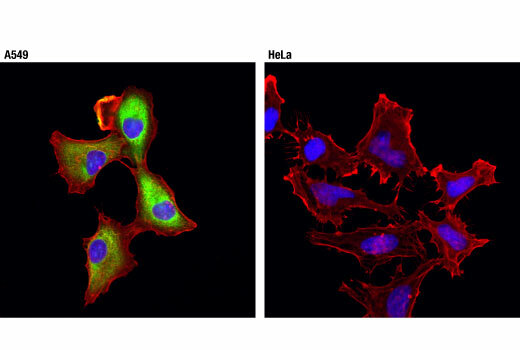 Several studies have suggested that ALDH1A1 is a potential marker for cancer stem cells and chemoresistance in several tumor types, such as melanoma (5), lung cancer (6), and glioblastoma (7).